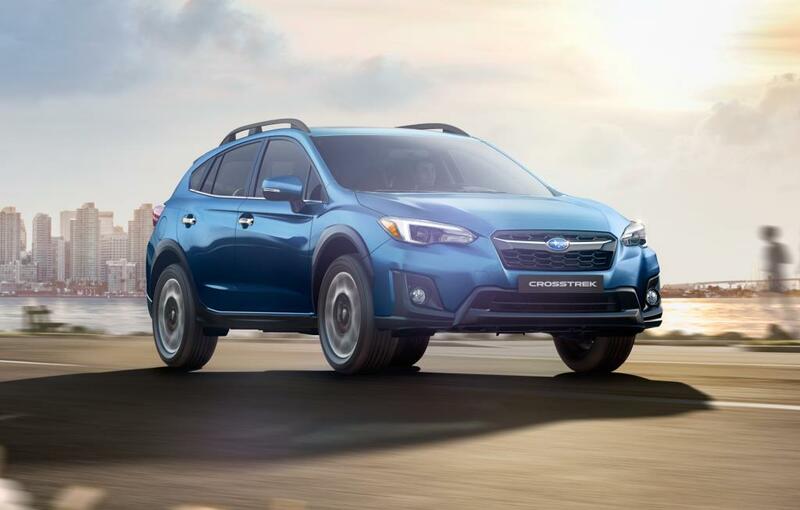 Subaru Canada records best-ever June with 5,348 units sold, a 5.1 per cent increase compared to the same month last year. Strong sales momentum continues, with 27,876 year-to-date sales through the first six months of 2018. Sales up across Canada, with all regions posting improvements over last June.